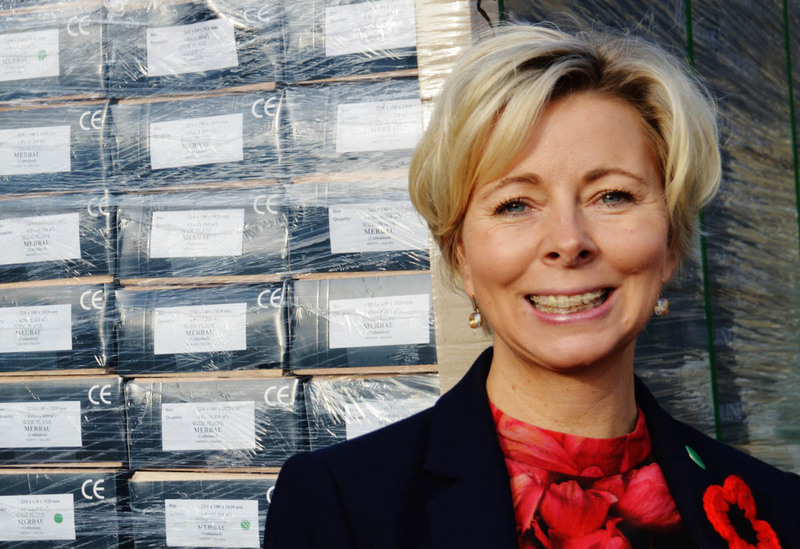 A close-knit and versatile team delivering excellence to customers for over 40 years. Between them, the members of AB Lewis have over 150 years in the timber business. 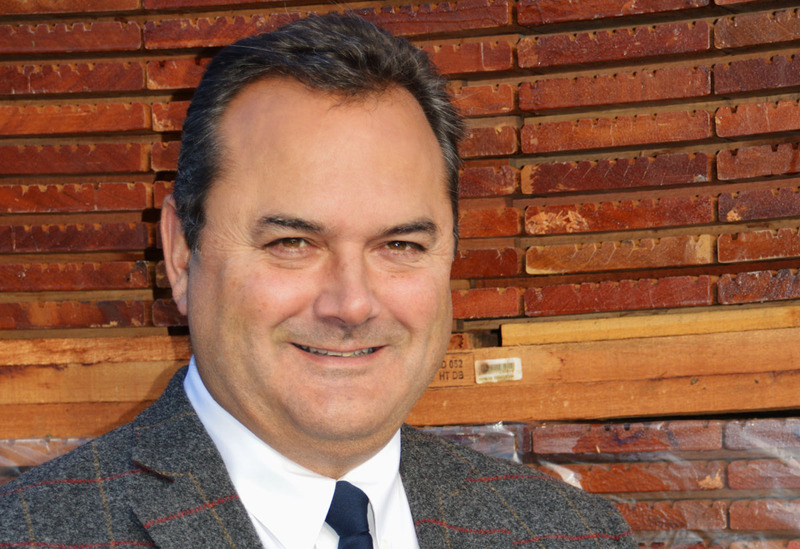 A renowned industry expert, James is responsible for the sourcing and purchasing of all hardwood timber. 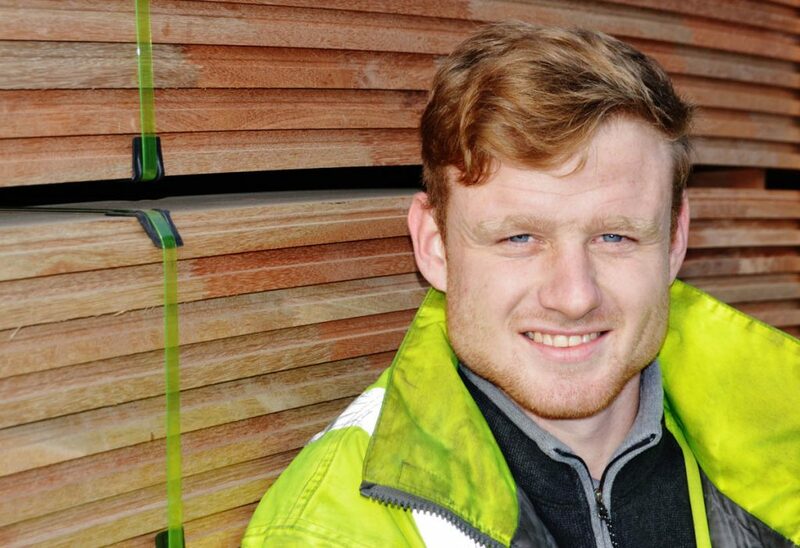 James has excellent relationships with suppliers, regularly travelling worldwide to ensure the best quality hardwood is available to AB Lewis customers. He is an aspiring golfer, loving father and car fanatic. Barbara is responsible for finance, accounts, stock control, insurances, staff welfare, training, and is a top class event organiser! 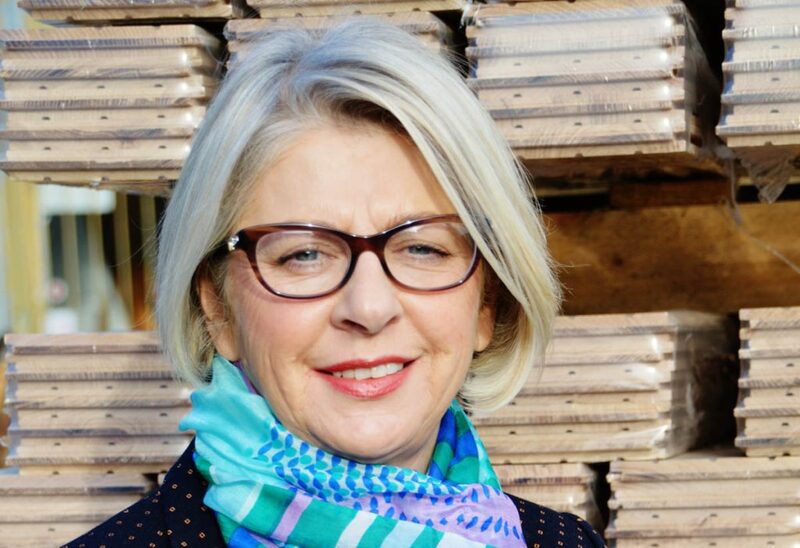 She is treasurer of the North-West Committee of the Timber Trade Benevolent Society charity. Barbara is a keen golfer, a member of Formby Ladies Golf Club and highly involved with the Liverpool Timber Trade Golf Society. Julian is responsible for the flooring product range. This involves sourcing the best products through developing and maintaining excellent relationships with overseas suppliers, as well as purchasing, sales and marketing. He first worked at AB Lewis in his school holidays when he was 16 years old! His interests are vintage VW camper vans, boating, bikes and drones. Chaz keeps the timber yard running like clockwork. 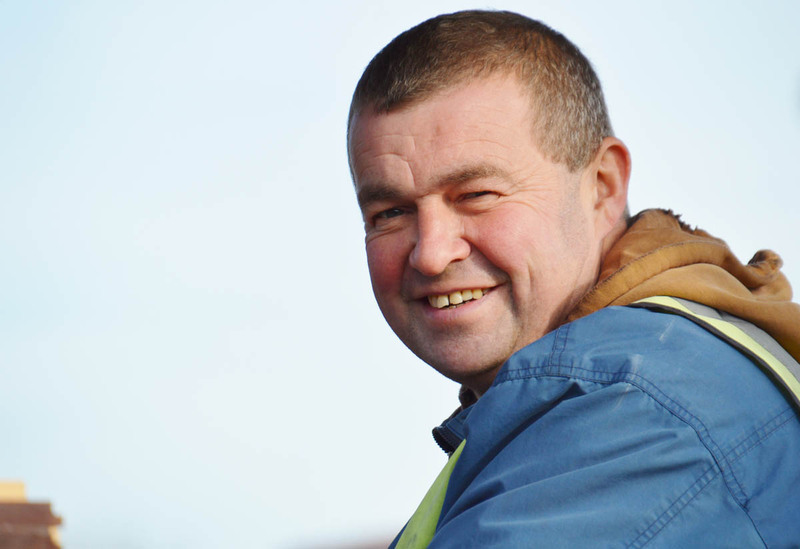 He manages the yard staff, oversees deliveries and goods inwards and is the third generation of his family to have worked with AB Lewis. Chaz is a Liverpool FC supporter, and a big family man, enjoying regular holidays abroad. Paul oversees all shipping and documentation. 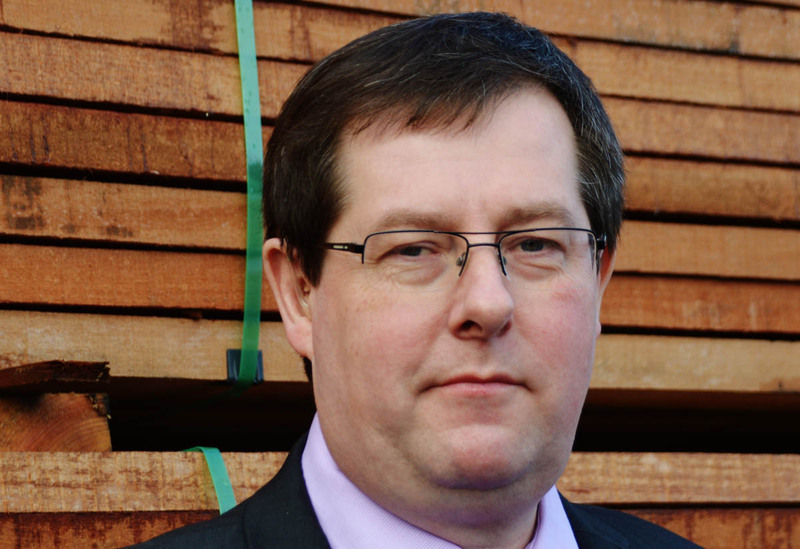 He meticulously controls chain of custody records and adheres to all relevant trade association standards and timber regulations. He has worked in shipping and forwarding for over 35 years and his interests include reading, electronics, radio, live music and comedy. 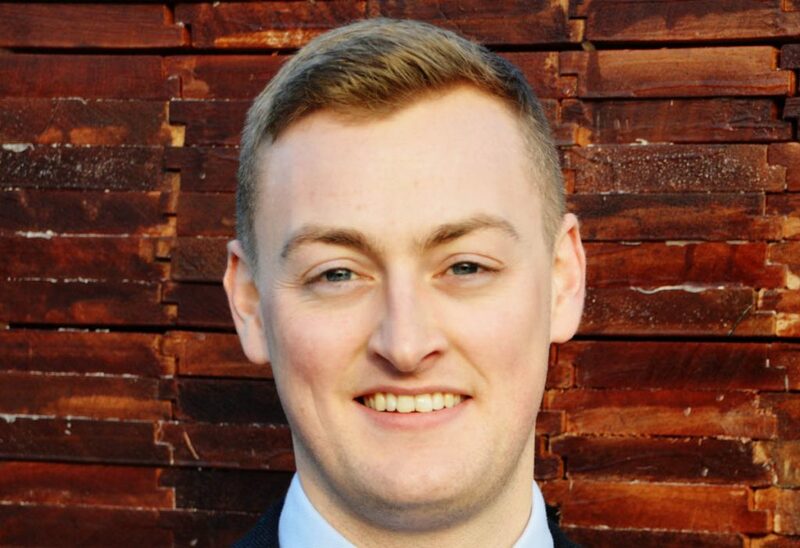 Callum excels at providing high quality, competitive solutions to detailed customer specifications and drawings. He manages existing and new accounts, arranging carriage for hardwood orders and ensuring customers receive the best possible service. Callum is a self-confessed “petrol head” with a big interest in cars. He enjoys going to the gym, getting out on his bike and socialising with friends. 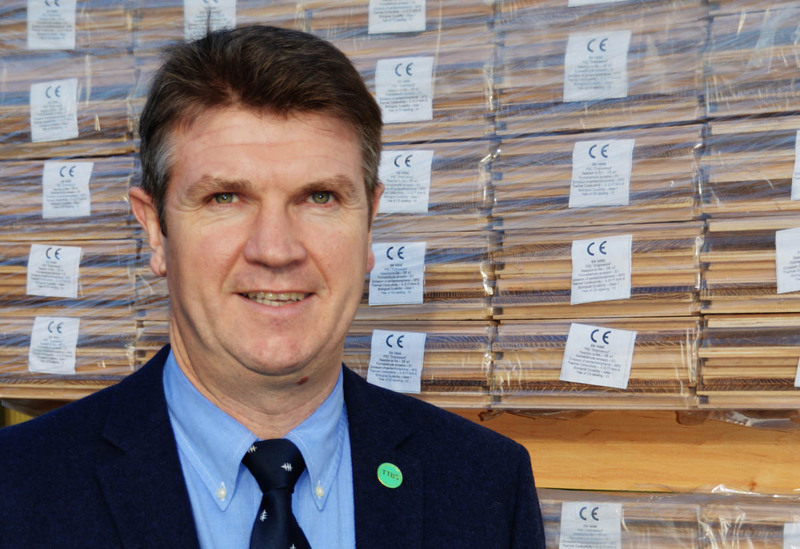 Nick’s role covers flooring, sales, shipping desk, stock control, communication between the yard and the office, arranging deliveries and associated administration. 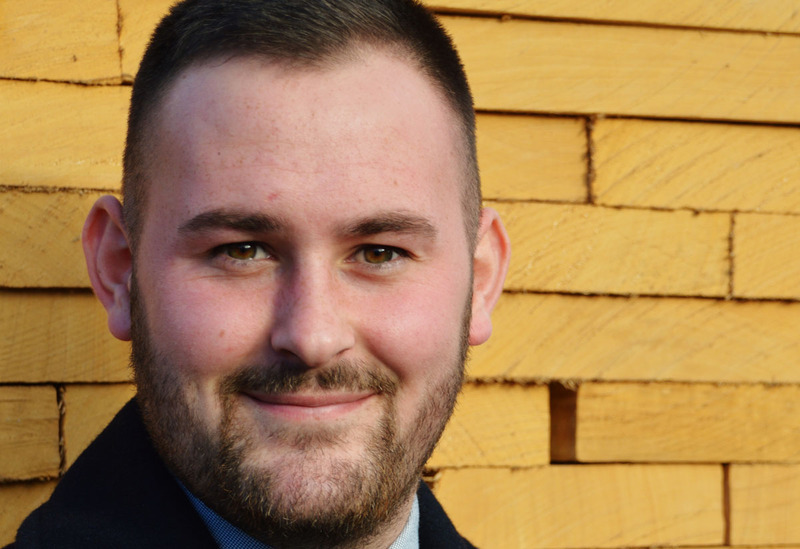 His previous yard experience combined with his current role, means he has an excellent understanding of the stock, logistics and customer needs. His interests include mountain biking in Wales and the Lake District, playing 5-a-side football, travelling to European music festivals, camping and cars. Claire-Louise is a welcome addition to the finance team, bringing with her considerable management experience. Under Barbara’s watchful eye she works in finance, accounts, stock and administration. She enjoys running and keeping fit. A busy family life, two dogs, holidays and lots of entertaining keeps her very busy. Andrew undertakes general yard duties, expertly loading and unloading wagons, picking orders and making product deliveries to customers. He is a keen footballer, supporting Liverpool FC and enjoys going to the beach at Formby and elsewhere.